Why we are called Jacaranda Tree Montessori? 1. Do you have a drop-off program? Why do the parents also stay in the class? No. We do not offer a drop-off program. Our classes are parent-child classes. An important part of the program is for the parents to learn how to apply Montessori principles in their daily life. I love working with both the children and parents so that you benefit from this knowledge throughout your lives, not just when you are in class. However, if you are looking for a drop off program, there are two bilingual Montessori day cares in Amsterdam – 2Voices and Little Universe School. 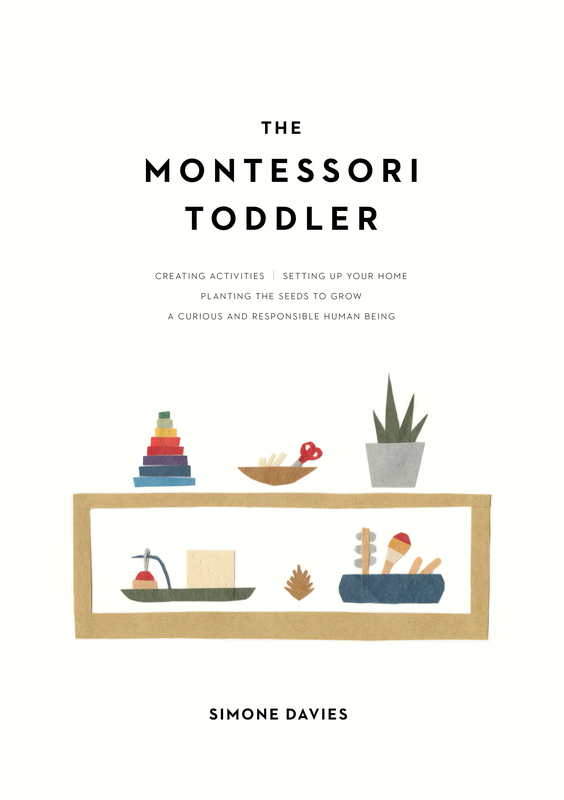 For children above 2.5 years, you may also find a Dutch Montessori peuterspeelzaal attached to a Montessori primary school (see list here). 2. How do I register for playgroup classes? Follow the instructions how to register here. 3. Do you have a waitlist? Preschooler classes – not many spaces become free in this class but feel free to add your name to the waitlist as you never know! These wait times are estimates and can change per course. Lately I have been receiving an increasing number of applications so my apologies for the long wait. It’s worth it! 4. Is it possible to have a trial visit? Due to the amount of interest in our classes, it is no longer possible to come for a free trial class. However, you can make an appointment to pop in to visit one of our classes for half an hour – these visits are for parents only (with the exception of babies under 6 months). 5.Why are we called Jacaranda Tree Montessori? Simone Davies, the directress of Jacaranda Tree Montessori, is Australian. Before moving to Amsterdam, she lived with her family in Sydney. 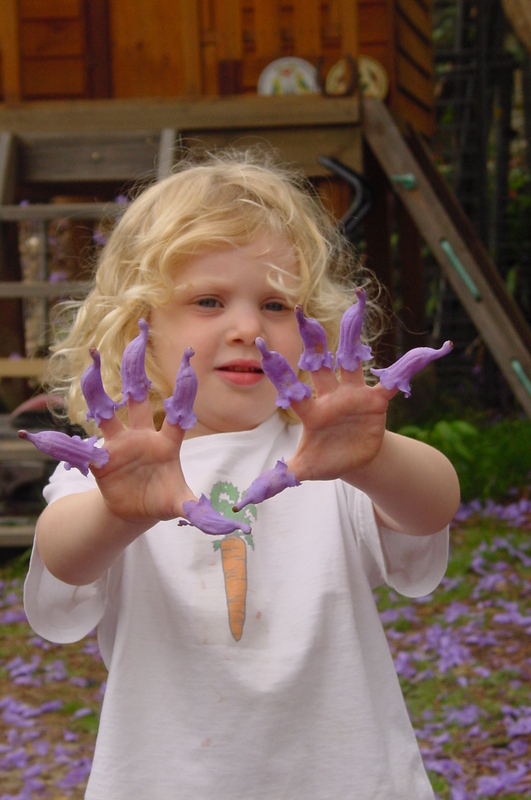 In the backyard was a Jacaranda Tree with its distinctive purple flowers blooming every November. Simone’s children learned to climb trees in that very tree, they had a tyre swing hanging off it, and it provided shade for bbqs and birthday parties. It was a special tree and Jacaranda Tree Montessori is a special place too – where parent and child learn to grow.